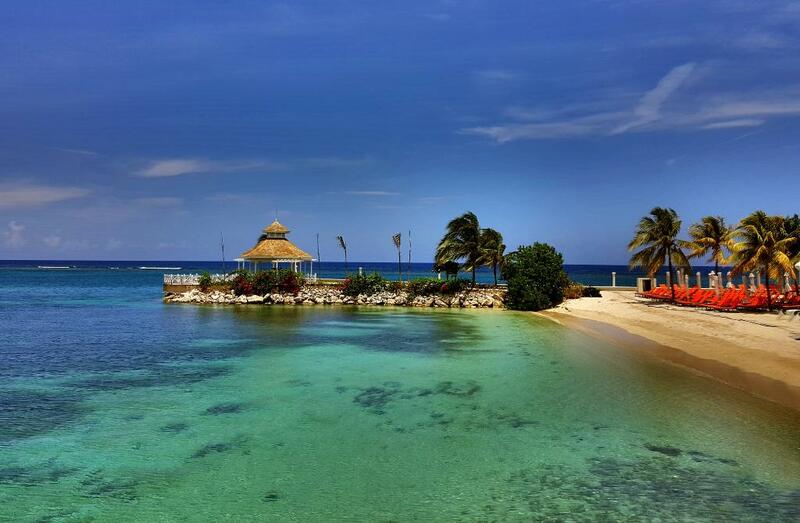 Moon Palace Jamaica Resort is waiting for you. 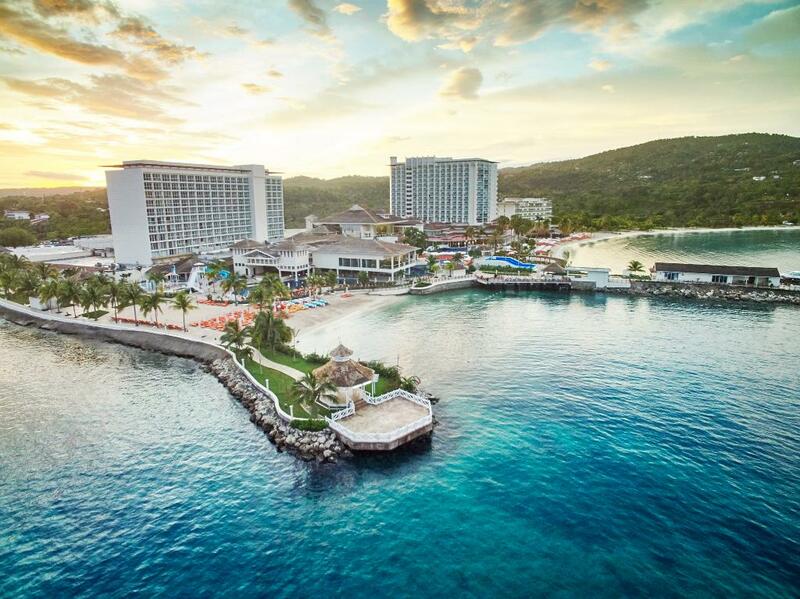 Beautiful beaches line Moon Palace Jamaica Resort and with it, an unobstructed view of the sparkling waters of the Caribbean. 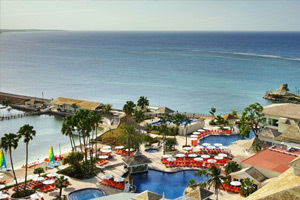 With more than 700 well-appointed rooms, Moon Palace Jamaica Resort is Palace Resorts newest resort in Ocho Rios, Jamaica. 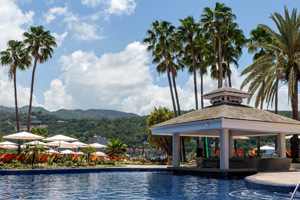 Moon Palace Jamaica Resort is located a five minutes away from Downtown Ocho Rios, so you have the choice of enjoying the relaxing and convenient confines of the resort or going on an adventure of your own in the city. 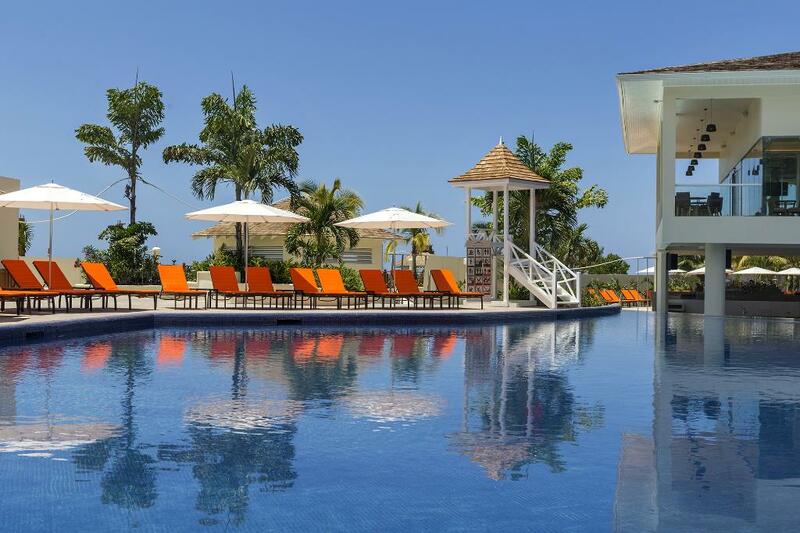 Exceptional service and delightful amenities are only part of your experience at Moon Palace Jamaica Resort. Add to that a large array of activities and fun adventures and get set to embark on a vacation of a lifetime. 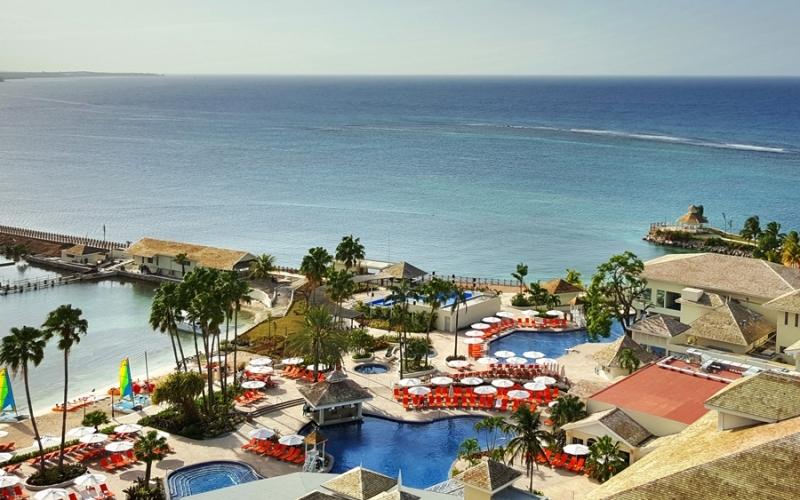 Luxurious accommodations, fine dining, delicious snacks, top-shelf drinks, 24-hour room service, free wireless Internet, and the best staff that’ll turn your vacation into a lifetime of memories. 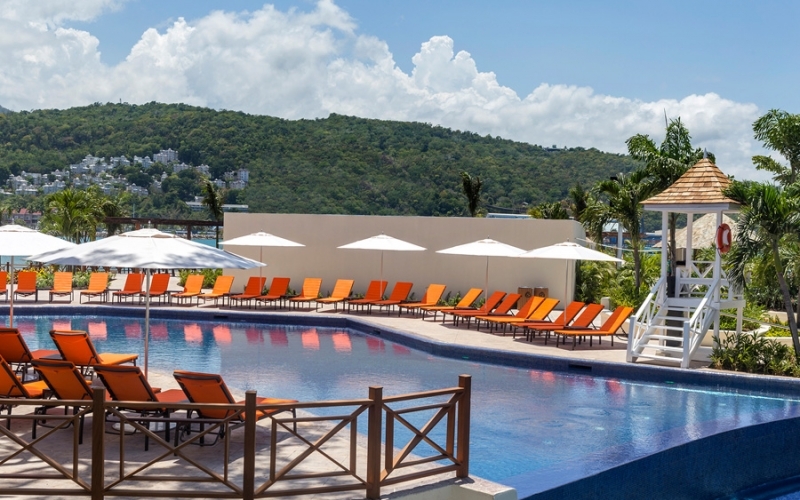 At Palace Resorts we offer a variety of world-class dining options. Using the best local and imported ingredients, we offer many cuisine choices including American, Mexican, Italian, Pan-Asian and more. Savory and sweet treats served with gourmet coffee, teas or the drink of your choice, always available throughout lounges and snack bars. 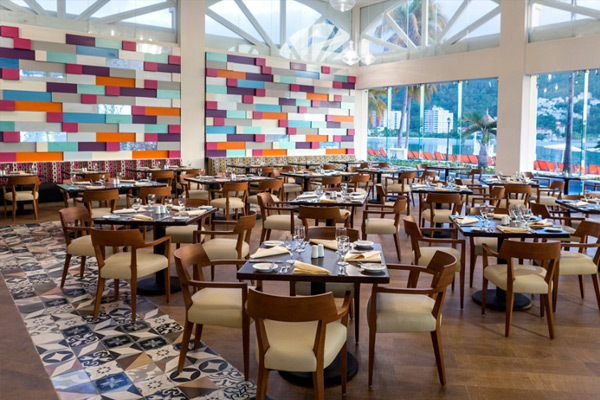 A wide selection of options, including breakfast favorites, entrées and main courses, soups, salads, snacks and desserts, available 24 hours a day. Best of all, it's included! 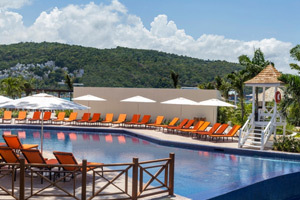 Stunning locations with mesmerizing views; spacious, bright rooms with high quality linens, contrasting woods, and stylish decoration, bathrooms with CHI brand products, hair irons and blow dryers, and liquor dispensers with brand name labels of whisky, rum, tequila and vodka. 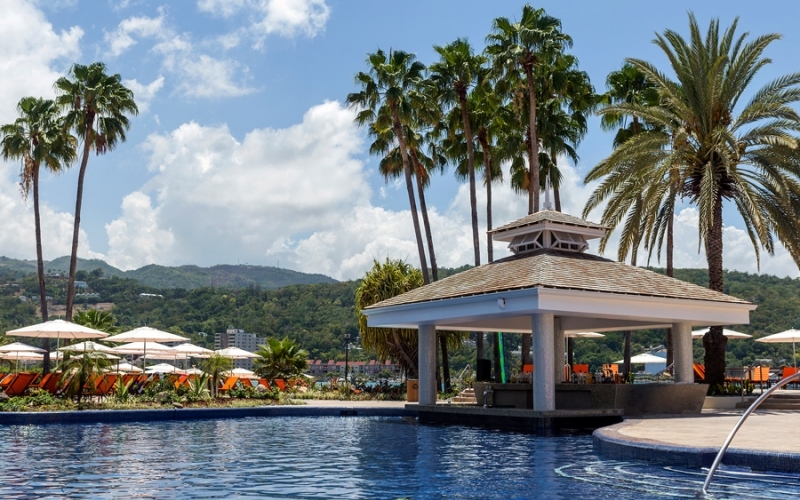 At Moon Palace Jamaica Resort, we want your stay to be filled with fun, romance and unforgettable memories. 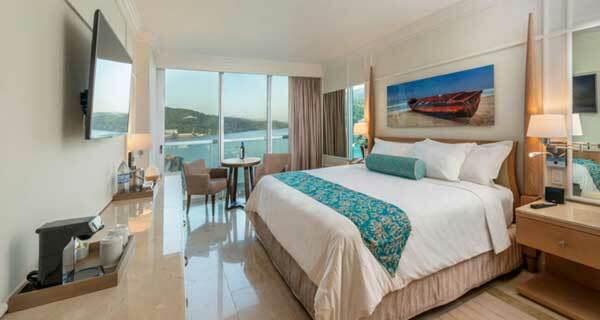 We put together a variety of activities for you to enjoy with your loved ones. 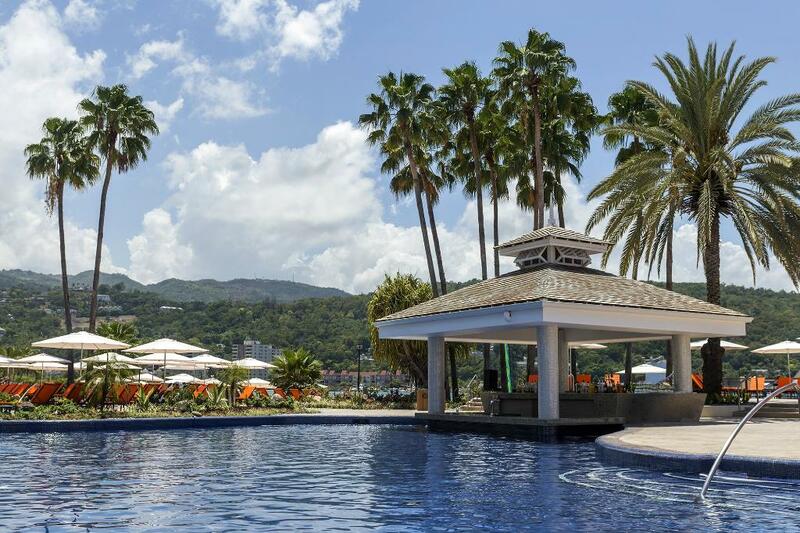 We have plenty of daily and nightly activities to keep you entertained. 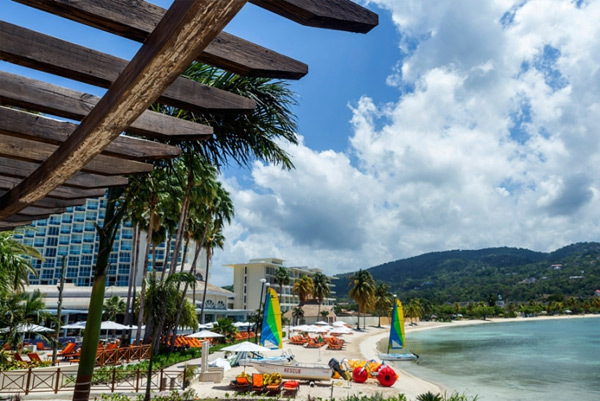 Take an adventure down a river on an inner tube while enjoying the beauty of the surrounding flora & fauna or visit the nearby city of Negril, or you can take an Ocho Rios city tour, and get close and personal with the locals. Get your sun block ready, it’s going to be a wild ride. Herbal steam baths, relaxing massage sessions, and invigorating spa treatments await you at our world-class spa. Let our staff of professionally-trained therapists and aestheticians help reenergize and feel new again. 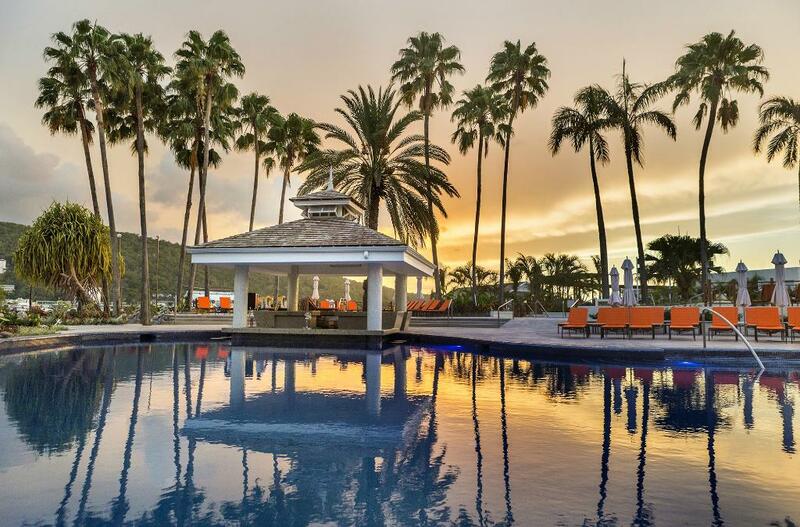 Take a break and spend a few hours getting an indulgent, detoxifying spa treatment in paradise. Wave after wave of fun is delivered when you try your skills at the amazing FlowRider®. Challenge your friends and family to ride the wave and see who can stay on the board the longest. It’s good, clean (and a little wet) fun everyone in the family can enjoy. 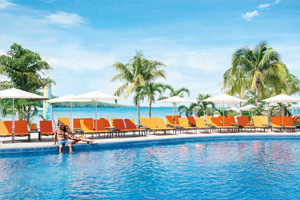 The Playroom in Moon Palace Jamaica Resort adds extra fun to your family's vacation with planned activities and games. 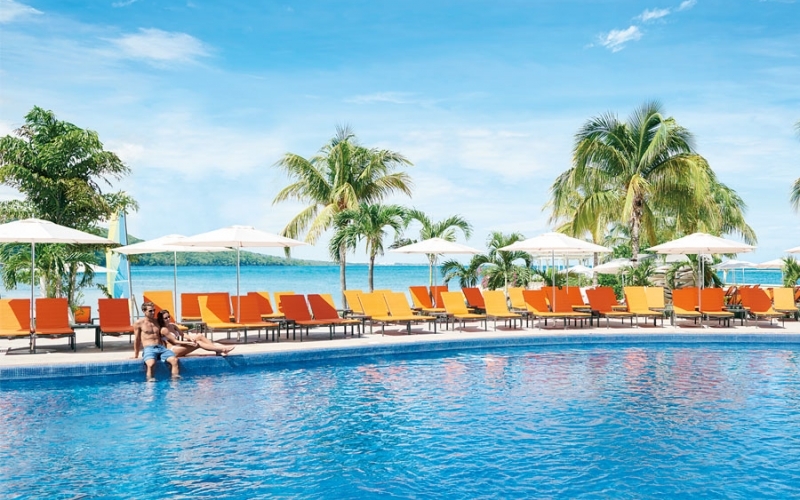 It's the perfect vacation for our little guests. Children under 4 years old require parental supervision at all times. At Noir guests* can enjoy trendy and exclusive VIP areas designed with stylish comfort. Friendly bartenders, premium drinks, cutting edge music and the latest audio and lighting equipment, make Noir the ideal place for guests to dance the night away.